Dog nutrition is one of the most important aspects of your Aussie's health. You do not want to underestimate the importance of good nutrition for dogs. 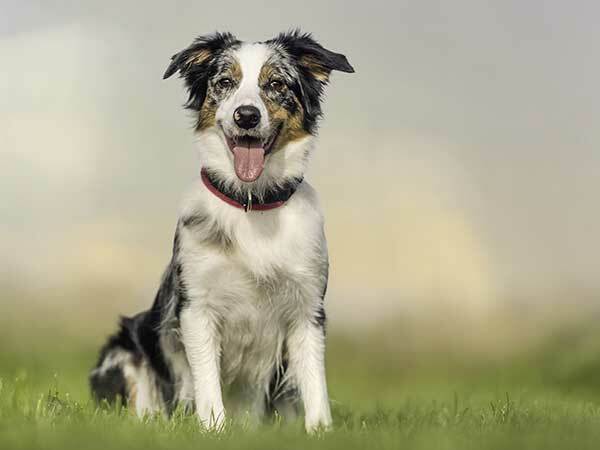 Read through the following articles on canine nutrition to get background info, tips and recipes to help keep your Australian Shepherd happy and healthy. Below you'll find dog nutrition information and tips about the best dog food brands, supplements, diet products, and healthy homemade dog food recipes for your Australian Shepherd. Choosing the best dog food brands can be very confusing. Let's look at how to decide on the best food for your dog. Dog food nutrition can be confusing. But learning about dog food nutrition is one of the most important things you will do to ensure the health of your dog. Dog Food Ingredients – What’s in the Bag? Dog food ingredients vary from one company to the next. Some are wholesome and pure. Others are not so great. Learn more about choosing the best dog food with the best dog food ingredients. 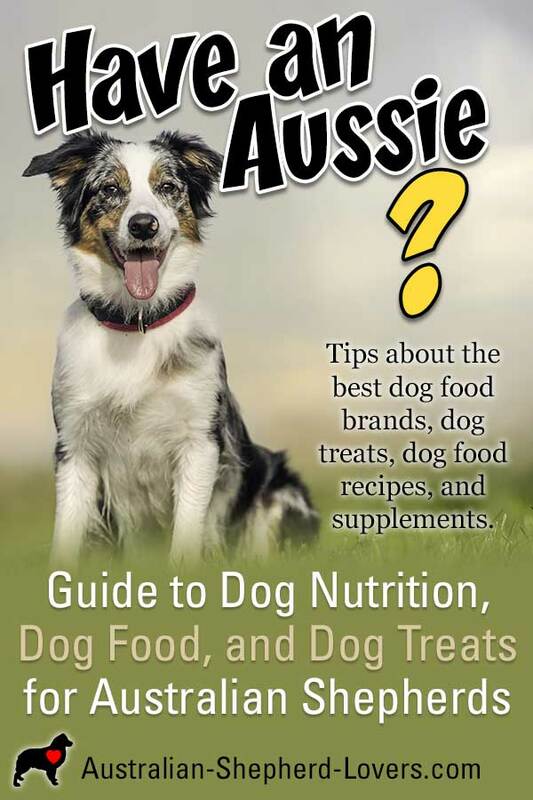 Overview of dog food ingredients and choosing a healthy, nutritionally sound dog food for your Aussie. Introduction to the shocking ebook that exposes secrets of the commercial dog food industry. We would never knowingly cause harm to our dogs but without knowing the dangers of feeding a poor quality commercial dog food we can in fact be slowly killing them and making them vulnerable to a host of diseases. A homemade dog treat may not seem necessary, but it is just better to make treats for your dog, for many reasons. Is your dog treat recipe safe? Remember to use caution when including certain ingredients to avoid any problems. Homemade dog food is a healthy alternative to questionable commercial dog foods. Learn about making your own homemade dogfood and homemade dog treats with these tips, videos and recipes (you can even submit your own). Bully Sticks for Dogs are not created equal. Find out more about bully sticks and the best bully sticks for your dog. Wysong Dog Food takes health and dog nutrition very seriously. 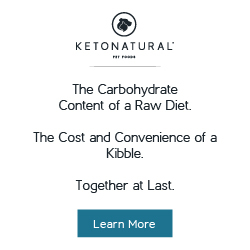 They have been in business since 1979 and has been a leader in natural dog food and holistic dog health care and nutrition. While some businesses put profits first Wysong has continued to be successful because it puts the quality of its products first. Homemade dog treats are a great way to save money while ensuring your dog has nutritious and delicious rewards when you train. Making Homemade Dogfood Has Its Own Rewards. Your dog will love homemade dogfood and you for making it for them. With a plan making homemade dog food doesn't have to be difficult. Considering a natural dogfood diet for your dog? There are some things you need to consider with natural dog food to make sure you get the results you want. Overview of dog food ingredients to avoid, video by Dr. Andrew Jones showing how to make a simple, balanced fish and sweet potato home diet for your dog and homemade dog food recipes and treats. 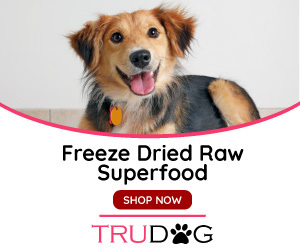 Is a raw dog food diet right for your dog? Learn more about the controversial BARF diet before starting your dog on a new raw dog food diet. There are pros and cons to this dog nutrition approach. Fat dogs are often seen as cute or comical, but obesity is just as serious an issue for our dogs as it is for us. Dog food allergies are more common than you may realize. The signs of a dog food allergy may be mistakenly blamed on something else. Get the facts and keep your dog healthy. Does your dog need a dog vitamin or a dog supplement to stay healthy or slow the progress of degenerative disease?